@Medley_CEO x #TTO x #TMM: Freeway Ricky Ross Reacts To Rick Ross' C.O. 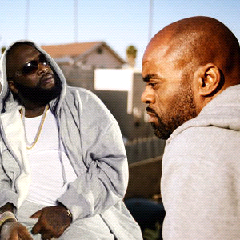 Remarks: "The Answers By Rozay Were BS"
Freeway Ricky Ross Reacts To Rick Ross' C.O. Remarks: "The Answers By Rozay Were BS"